High-profile downloadables lead the coming seven days of game releases, beginning with Bionic Commando: Rearmed 2 on PSN Tuesday (and Xbox Live on Wednesday), plus the first map pack extension in Call of Duty: Black Ops. 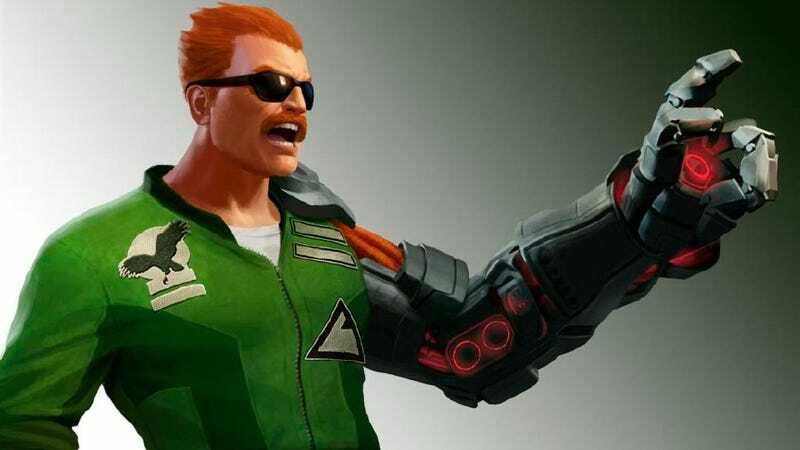 Bionic Commando Rearmed 2 (PSN) - The sequel to 2008's show-stealing, charm-your-pants-off reboot of Bionic Commando arrives with a new gameplay breakthrough: Jumping! Also Simon Viklund's outstanding soundtrack. Feb. 8: Test Drive Unlimited 2, Sniper: Ghost Warrior. Feb. 15: Marvel vs. Capcom 3. Feb. 22: Bulletstorm, Killzone 3. March 1: Fight Night Champion, Rift.